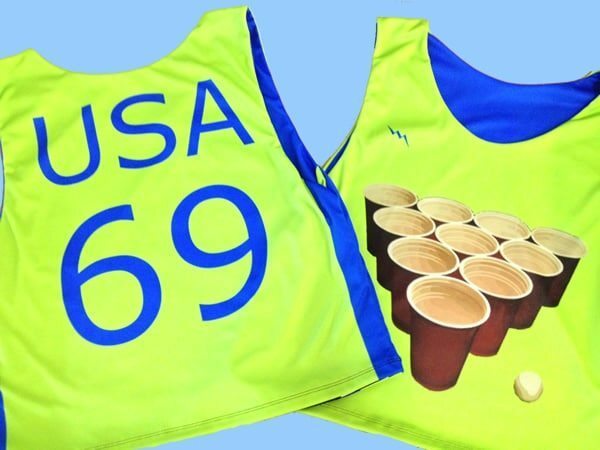 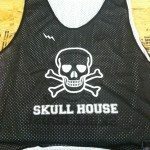 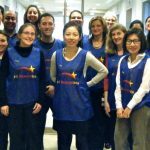 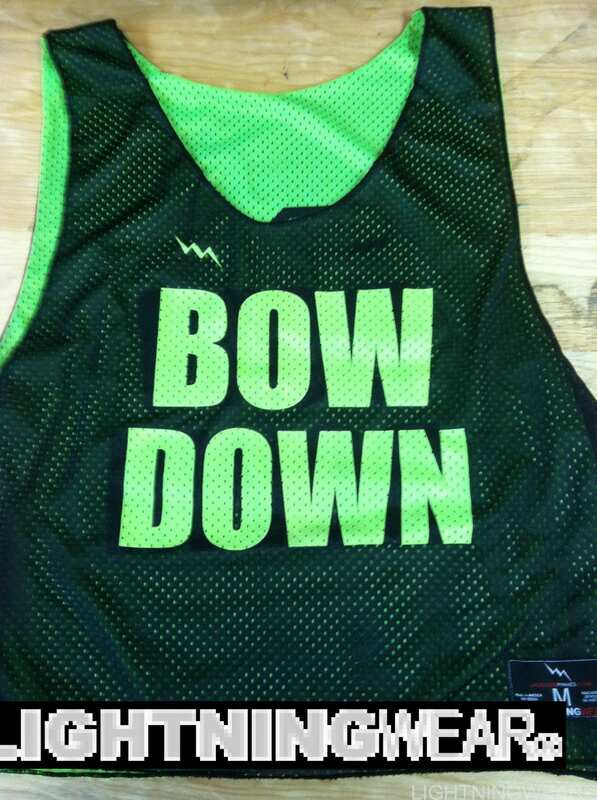 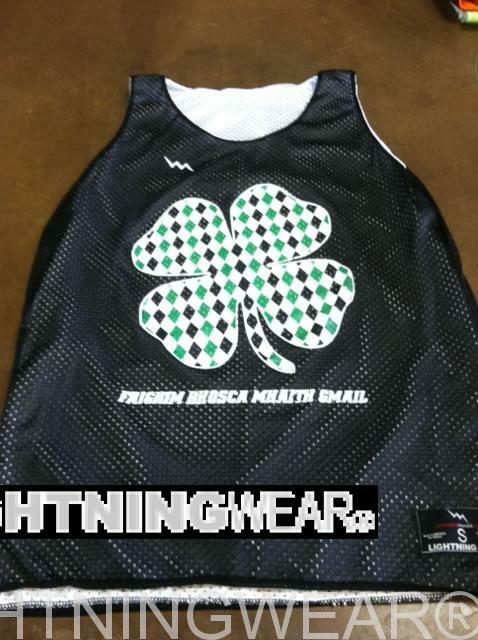 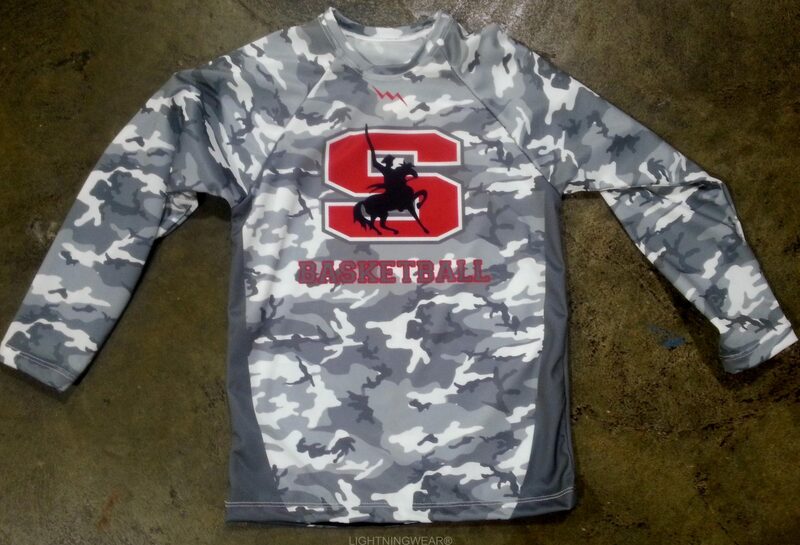 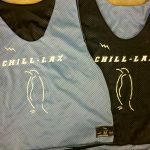 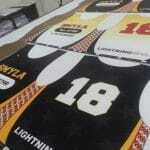 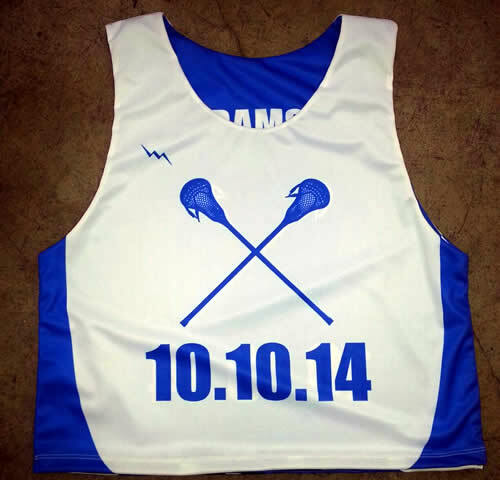 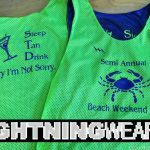 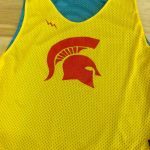 Design and order Mid Kid Pinnies from Lightning Wear. 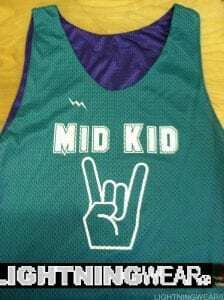 The Mid Kids are rocking out to these aqua blue and purple mesh reversible jerseys. Rock on and enjoy the summer.